Instant presence from anywhere and access to private office space in the centre. Collective work ambience, Social way to work for professional presence. Professional business environment with well-equipped for valuable networking and decision making. 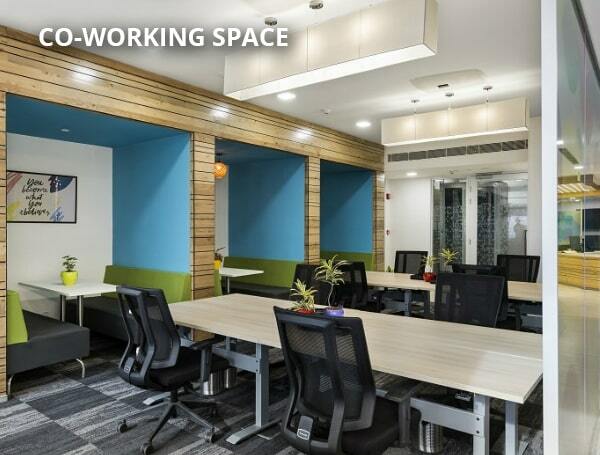 Own a 24*7 space exclusively for you and your team. Associate with the like-minded professionals in a shared environment. Give your business presence without needing to rent an actual office space. With a professional environment of alliance and efficiency, Altrade Business Centre offers a wide spectrum of business centre solutions in Cyber Hub. Our bespoke business centre with fully-furnished serviced office spaces, co-working spaces, virtual offices and dedicated offices in a corporate setting are directed to give your business an unrivalled level of professionalism. 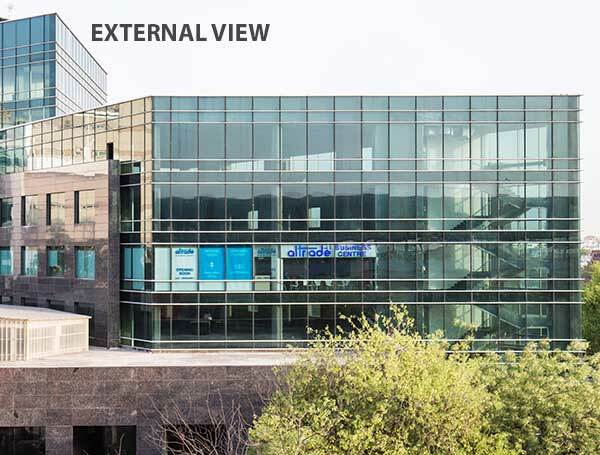 Altrade Business Centre’s furnished office solutions in Sikandarpur, Gurgaon offers your business a consistent support and unparalleled services with an exceptional corporate workspace experience. 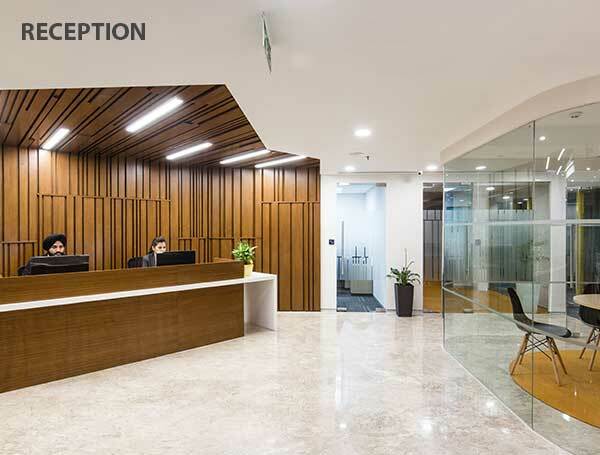 Outfitted with top-notch facilities like reception, courier & mail handling, IT support, 24*7 connectivity, break-out area and dedicated parking spaces along with the sophisticated meetings rooms and conference rooms. 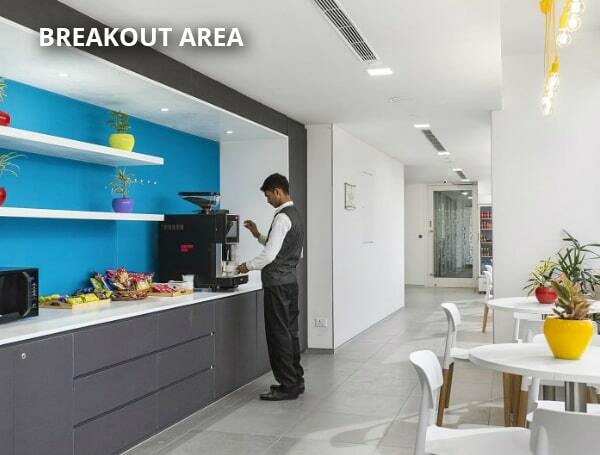 Join us for the state-of-the-art facilities in a versatile workspace at your convenience! A grand and plush entry to your working space including professional reception services by trained professionals. 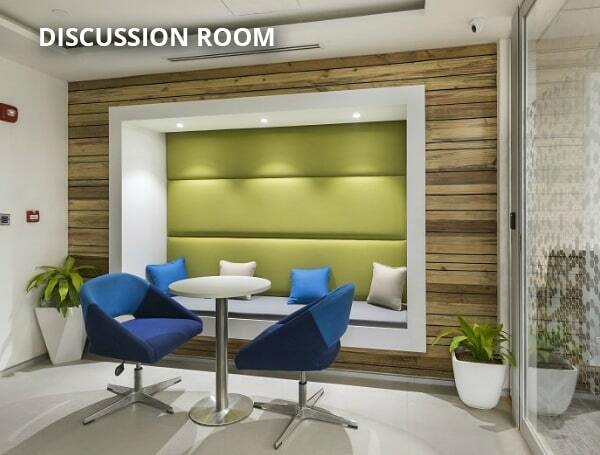 A cheerful break-out area for a lunch break or those tea-time chit-chats with your teammates. Best in-house housekeeping services to ensure a hygienic, well-maintained working environment. In-house courier services, in association with trusted courier companies. A highly-trained team to assist and support you with all your technical issues, keeping the bugs and errors at bay.